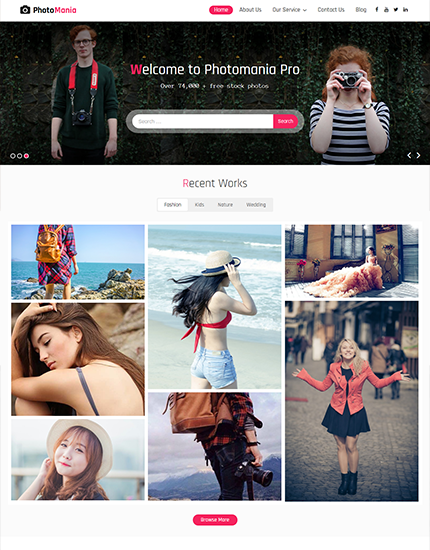 Photomania Pro is a visually astonishing and graphically refined, aesthetically exotic, modern and responsive WordPress photography theme. 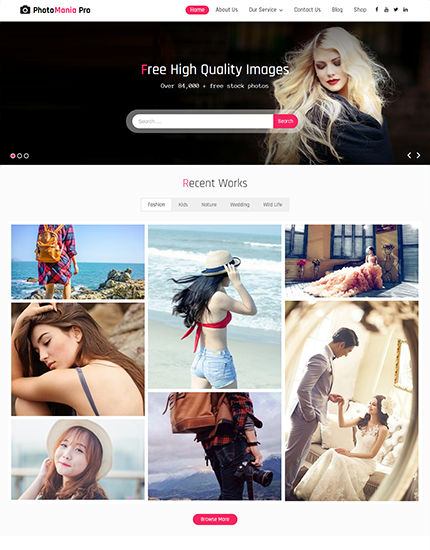 It has been designed for photographers or other creative types to easily and attractively show off their images and works in completely engaging way. It is not only a beautiful showcase but also an wonderful user experience.